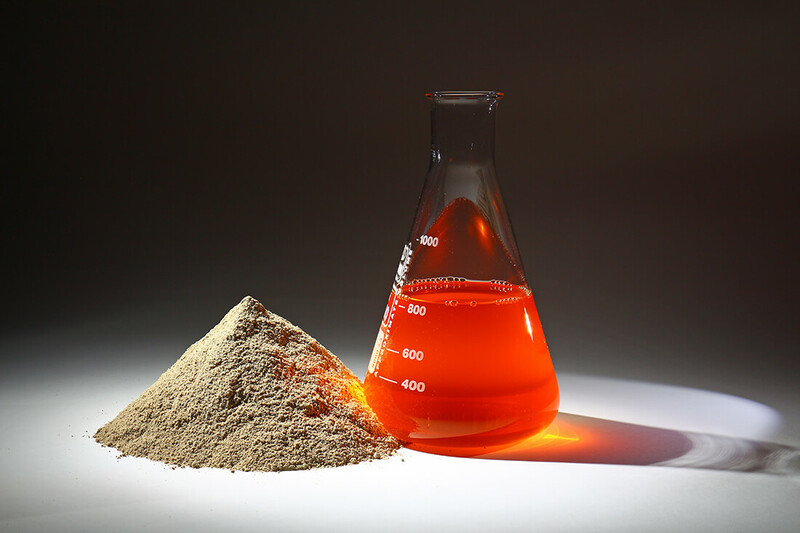 The ground-breaking Hedinn Protein Plant (HPP) is based on decades of Hedinn’s experience in the fisheries and fishmeal production industries. 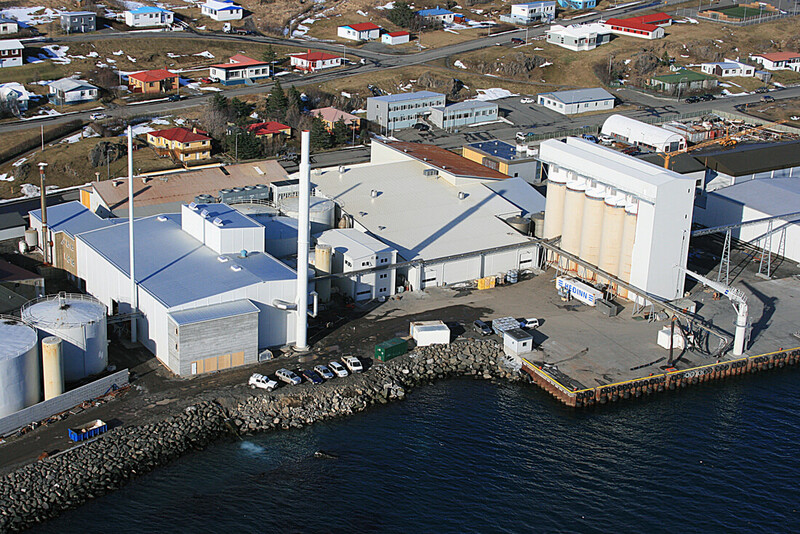 All conventional fishmeal plants currently in operation in Iceland have been constructed and/or upgraded by Hedinn. The Hedinn Protein Plant is a ground-breaking new processing plant for producing high quality fishmeal and fish oil. The plant comes in sizes ranging from 7 to 270 tons of raw material capacity per 24 hours. 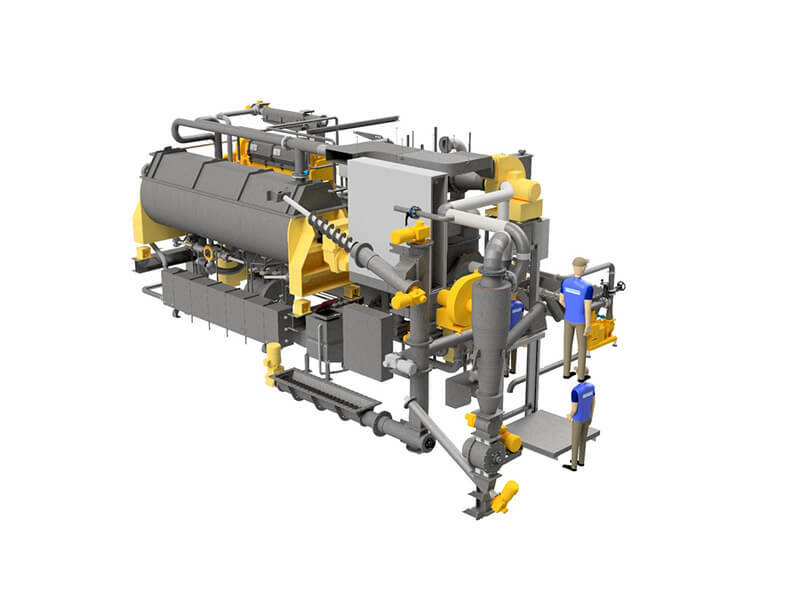 The Hedinn Protein Plant enables fishmeal and fish oil production at sea and on land in a more economical way than earlier equipment would allow. 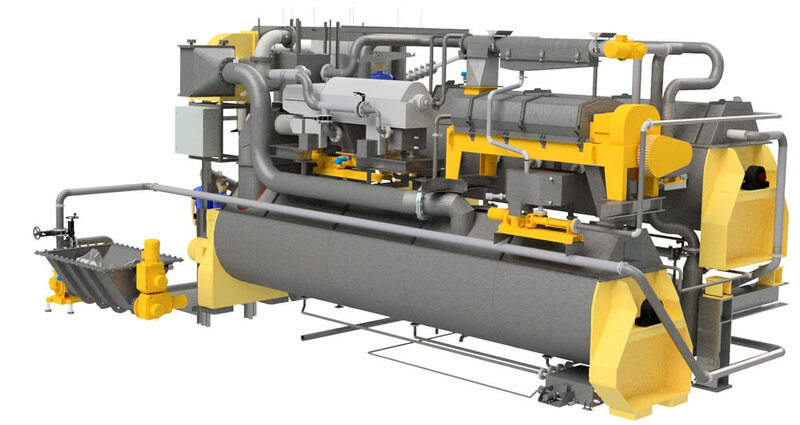 The plant runs on electricity and steam, providing for clean and efficient operation with a high degree of adjustability. 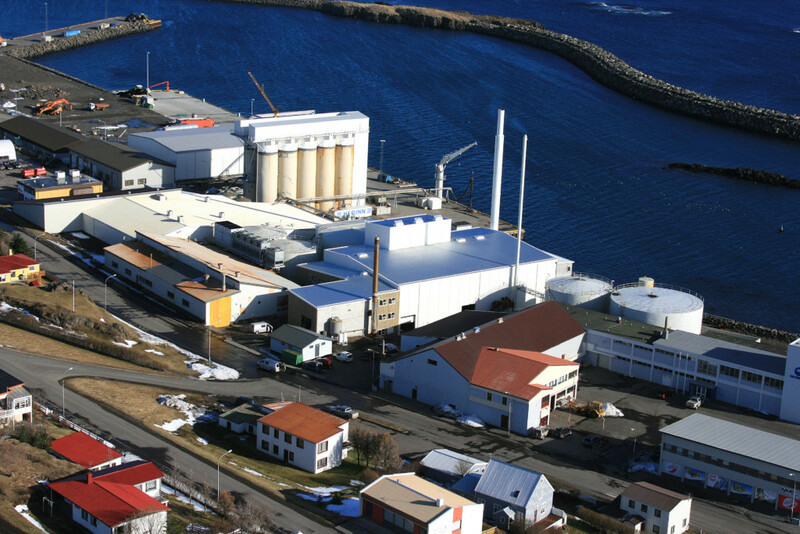 The Hedinn Protein Plant allows fishing vessels, fish farms and other fish producers to extract valuable products from all raw material. The HPP is a turnkey plant, with main components pre-fabricated for on-site assembly. The Hedinn Protein Plant is a ground-breaking new processing plant for producing high quality fishmeal and fish oil. The plant comes in sizes ranging from 7 to 270 tons of raw material capacity per 24 hours. 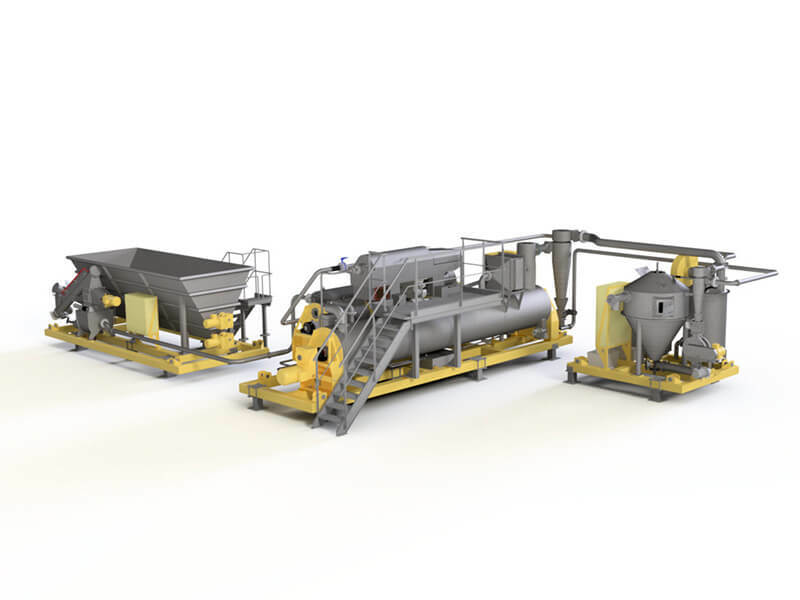 The Hedinn Protein Plant enables fishmeal and fish oil production at sea and on land in a more economical way than earlier equipment would allow. It runs on electricity and steam, providing for clean and efficient operation with a high degree of adjustability. The plant allows fishing vessels, fish farms and other fish producers to extract valuable products from all raw material. The HPP is a turnkey plant, with pre-fabricated components ready for on-site assembly. Compact design to make best use of limited space on board. Full protein recovery from solids and liquids. The simplified protein recovery process of the HPP allows for compact plant components that use less floor space than conventional plants. Highly automated plant operation and online remote observation. What Makes the Hedinn Protein Plant Unique? 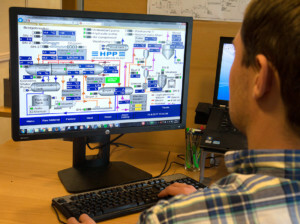 The innovative plant design simplifies the production process, while at the same time improving quality, by reducing the number of main components, process tanks and control parameters in comparison with conventional processing plants. This significantly reduces operating costs, energy use, manpower needs, floor space requirements and use of cooling water. Having started fishing in July 2017, the freezer-trawler Solberg OF1 (photo left), equipped with a HPP-2000, is the first fishing vessel able to fully utilize all raw-materials to make valuable products. The HPP-2000 Marine onboard Solberg OF1 has a 50-ton raw material capacity per 24 hours. The Hedinn Protein Plant is suitable for a range of fishing vessels, fisheries operators, fish farms and other fish processors. The HPP makes production economical on a more variable scale than previously attainable, making the most efficient use of fresh raw material. 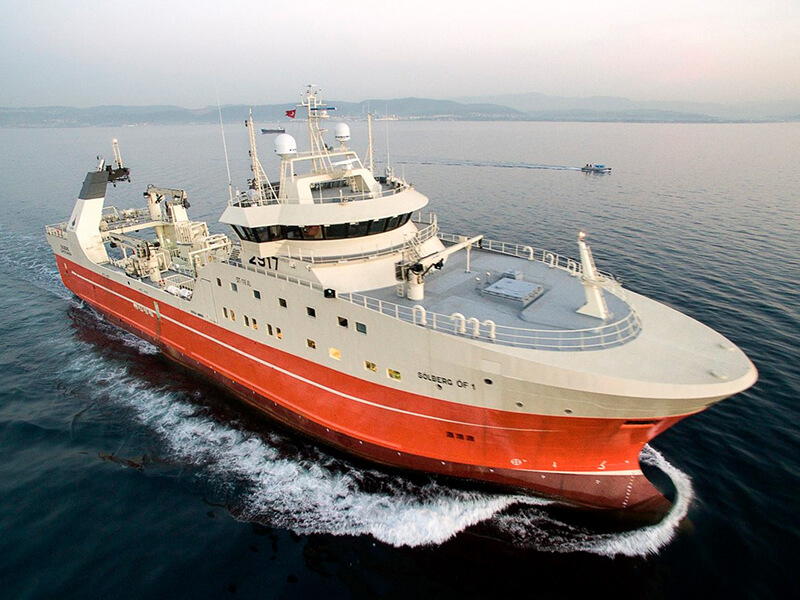 Having started fishing in July 2017, the freezer-trawler Solberg OF1 (above), equipped with a HPP-2000, is the first fishing vessel able to fully utilize all raw-material to make valuable products. 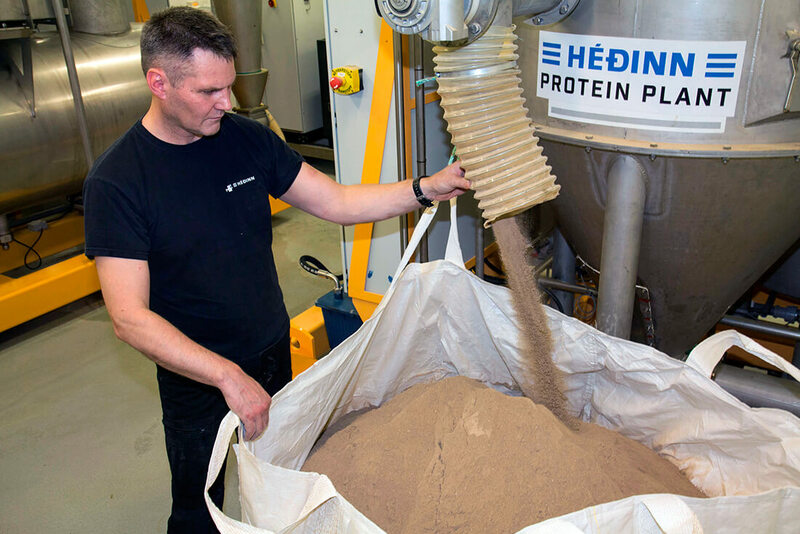 Hedinn has undertaken the modernisation of all conventional fishmeal plants in Iceland. The focus has been on improved handling of raw material and finished products, as well as instalment of electrically powered dryers to improve product quality and cut energy costs.